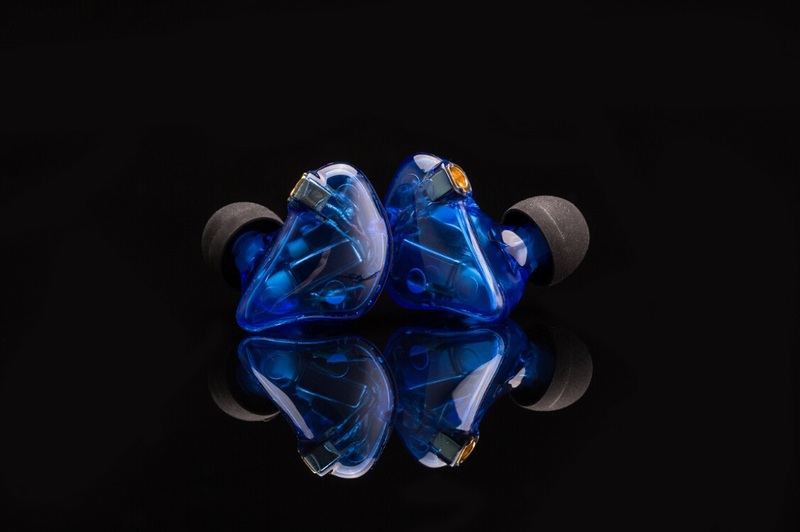 Paiaudio is a new company on the IEM scene. They are based in China and established in 2014. 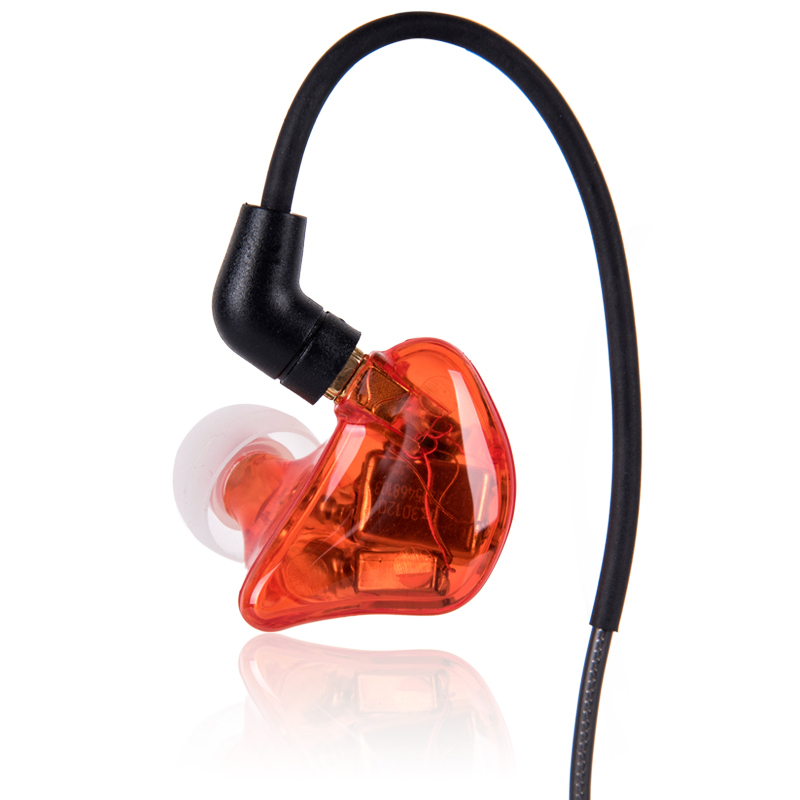 When I first saw photos of the IEMs on offer from Paiaudio on the internet, I thought they looked rather plastic and cheap. I was proved wrong when I opened the box. In person they are well made, seem durable enough to withstand general day to day punishment and use. They have two kinds of cable, the old and the new. The old is the one I prefer for looks and design, a clear cable similar but not identical to the more custom looking Echobox X1 or the FiiO EX1 cables, stylish snake skin like looks comes to mind. The new cable seems too plastic looking to me, a glossy black. Paiaudio said that they will be reverting back to the original cable after feedback from their customers. 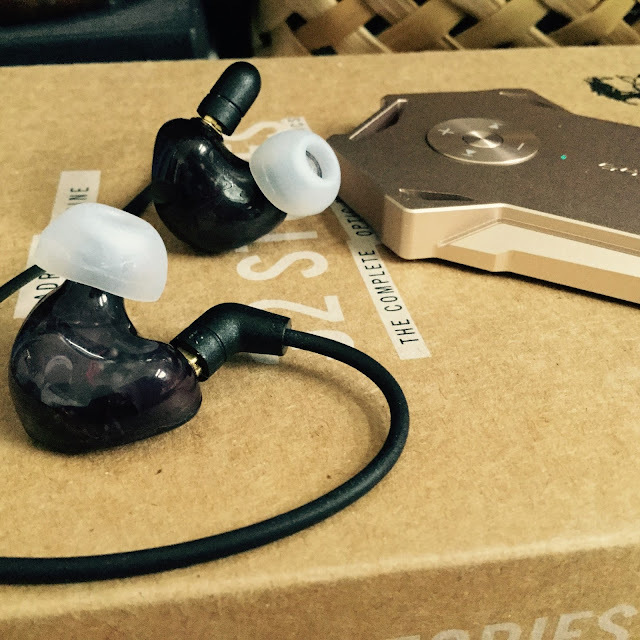 The IEMs shells are of the closed style, so I found them to isolate well on my daily commute. MMCX connectors, so the cables are removable and replaceable. There are three Knowles drivers in each ear piece. Packaging is in a beautiful looking black sleeve with the companies logo on it, slide it off and inside is a cardboard black box with a lid affixed by magnets. Open it up and the IEMs are packed within a foam plate, the underneath of which has the cable (I gave feedback on how to package the cable so it would not be kinked upon arrival), also in the box is a small users manual, some extra tips (full set of S,M,L in a clear thin white silicone). There is also a small cloth bag for transporting the earphones. I prefer a hard shell case but the supplied cloth bag seems to suffice. Paiaudio DR1 single driver IEM, packaging and included extras is the same as the MR3. The IEMs themselves have a nice long nozzle that means the user can get a satisfying fit, often I have the experience of not being able to get a deep enough insertion in my left ear canal, with the Paiaudio MR3 I can. The result being that I have a nice balance of the music within my head and ear to ear. The nozzle is a one large bore with a metal screen covering. I spent a bit of time trying to pick apart the IEMs themselves without too much brutality and they stayed together. The cable can be rotated 360 degrees where it connects at the join to the IEM, also the cable can be detached. I experienced minimal micro phonics from the cable, If any at all and they seem to not hiss when using the Shozy Alien and Centrance Hifi-Skyn. My expectations were low as I mentioned in the earlier section that I judged a book by its cover before even holding the paiaudio MR3 in my hands. Also being a new company I sold them short. But on the other hand that is also a good place to start, that of doubts and skepticism. First out of the box impressions was first of too extended highs, and loose lower bass, but I could hear the possible potential. After a good 10-20 hours they seem to have tamed in the highs, and the bass had tightened up somewhat - this has also been my experience with other IEMs and some headphones. Whether one believes its burn in, or ear adjustment or the brain adapting I do find a bit of time helps. Either way a bit of burn keeps the believers and the doubters both happy. I ended up with over 50 hours of playing music on the Paiaudio MR3 before I finally sat down to finish writing the review. I am still pleasantly surprised by the price and the sound of these affordable but very listenable IEMs. The sound I would describe as reference, as in fairly flat. Everything seems fairly balanced and coherent, sound stage is acceptable and the MR3 has a sense of spaciousness, there is enough width and height to keep me happy. The bass is low and flat, vocals are sweet. 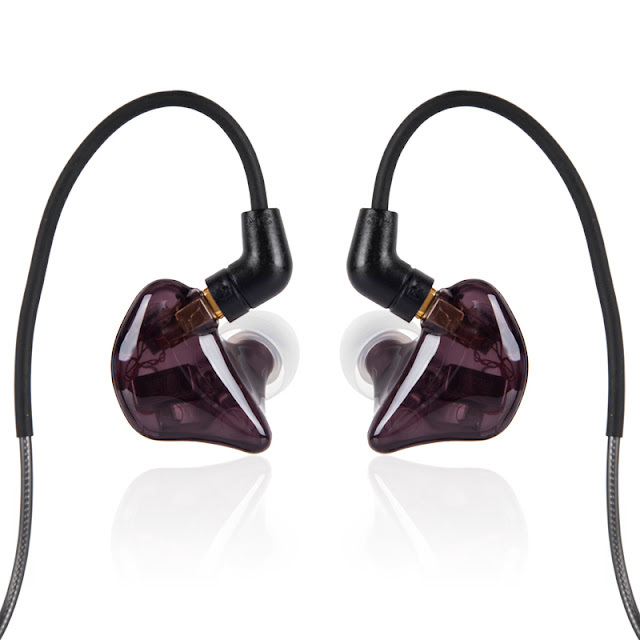 The Paiaudio MR3 certainly couldn`t be counted as a warm IEM, nor is there any trace of a V shape. It could be said that although it is a flat IEM in general signature there is a tendency towards the highs every so slightly. 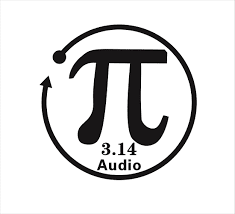 The sound fits within the price range and perhaps slightly more, after yesterdays full day of listening to Campfire Audios `Jupiter` I could readily notice the drop down overall. 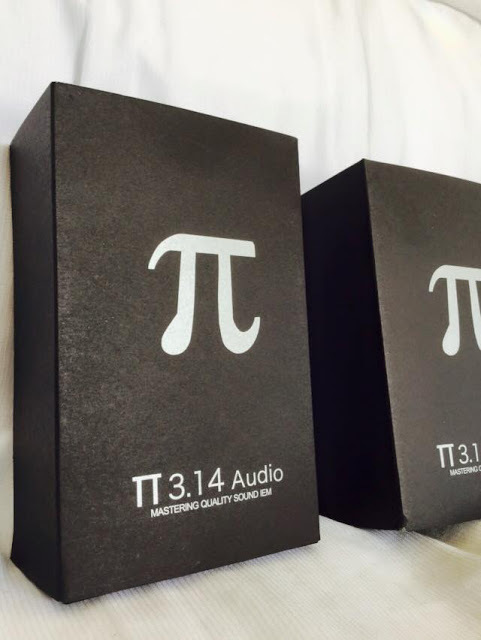 This was to expected in terms of price point alone with the Paiaudio MR3 coming in at $US179 compared to the Jupiter at US$899. Shuffle time, so that will I listen to songs I wouldn`t normally. Source - Centrance Hifi Skyn (Gain 1-best and Gain 2 - too much power) and ipod touch 6G 128GB, using Flacplayer app. JVC Spiral fit tips (Soft silicone, large bore). Cat Power - `Lived in Bars` has just started playing, nice full bass, creamy females vocals, crisp and full drums. The Sundays - `What do you think` comes across a bit thinner due to the bands poppy treble style, good detail and guitars. Radiohead - `The bends` has a wall of sound aspect to it, not overwhelming, but when things getting quiet the vocals shine with a smoothness, guitars are extended and highs spiral heavenwards, though smaller nozzled tips should tame those or some complys. Ramones - `Don`t go` is a bit shrill in places, drums are the best part. Bit murky at times-recording? Creedence Clearwater Revival - `Someday never comes` seems to bring out the best of the MR3 like Cat Power did, fast drums, great full soaring deep vocals, accurate drums, fast guitars. A good sense of space and separation. Bauhaus - `Bela Lugosi`s dead` is a track I am very familiar with so it it is a good test track for me. Vocals are accurate, drum stick taps are as expected, guitar seems fine and reproduced well. Bass guitars strums are nice and low, distorted feedback guitars are reproduced well. The vocals are my favorite. Queen - `Don`t stop me now` The MR3 seems to keep to keep up with Freddie Mercury`s vocal range, treble a little bit extended at times but turning down the volume a tad seems to fix this. Queen - `Don`t stop me now` seems a bit more rounded, bass a bit more thumping, mids more forward. David Bowie - `Space Oddity` good sense of space and instrument separation. Back to the JVC Spiral tips. Norah Jones - `One flight down` nice silky smooth Norah vocals. New order - `Shell shock` is quite harsh, the electronic music is reproduced satisfactory but has too much treble. Garbage - `Felt` nice low bass, rest seems a bit incoherent. Dire Straits - `Walk of life` great keyboards, beautiful vocals. Neil Young - `Comes a time` nice vocals, smooth, low key, great vocals and guitars. lana Del Rey - `24` vocals are airy, MR3 seems to like female vocals. Trespassers William - `Different Stars` I like this song very much and listen to it often. Vocals are lovely and the spacey guitars float well in the background. The Paiaudio MR3 is as noted earlier a flat IEM with a tendency ever so slight towards the highs, it does like female vocals and responds well to quieter, warmer and slow paced music. This is one of the first pleasing points (apart form the outer packaging design) that hit home, I could get a full insertion via the good length of the nozzle, one that gave me the same experience and volume on both ears. 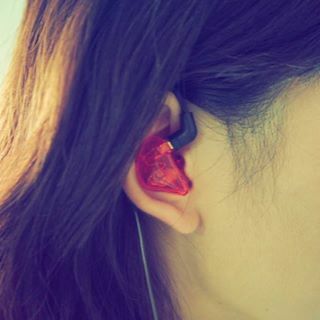 My ears are on the small side and as you can see in the photo the models ears are also on the small side, so fitting the main body of the IEM shell in the ear should not be a problem I expect. 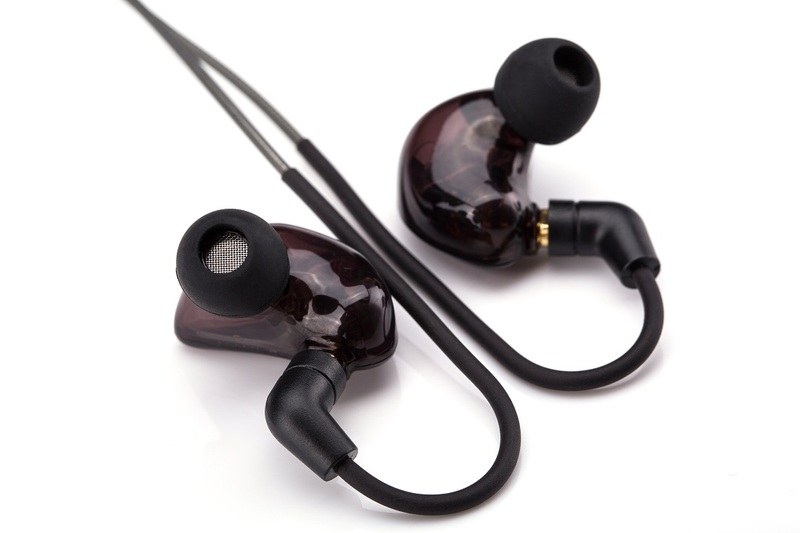 They are light which makes for a comfortable experience and fit within the outer ear comfortably. The included tips are soft and thin, others may prefer to do some tip rolling to bring up the lower bass more and tame the highs at the early stage. I think it fits well within the current price range, packaging, materials and being a young company. The sound is satisfying and could possibly fit between the $150 - $250 price range. It also has replaceable cables, and a great fit which makes these great value for the price. The supplied tips are silky smooth and very comfortable, but thin. I found myself returning to the JVC Spiral Fit tips which also have a large bore hole but are made of thicker silicone to bring up the bass. Perhaps other users might try Complys to tame the highs. But thats a matter of preference. They are built sturdy enough to last If one takes care of them, the replaceable cables are also attractive and convenient in case one needs to replace or wants to try an aftermarket alternative. 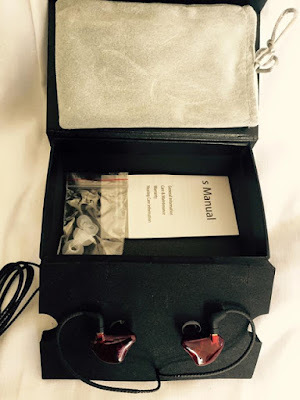 The sound fits within the price range, and with the right music the MR3 can be very musical and enjoyable. 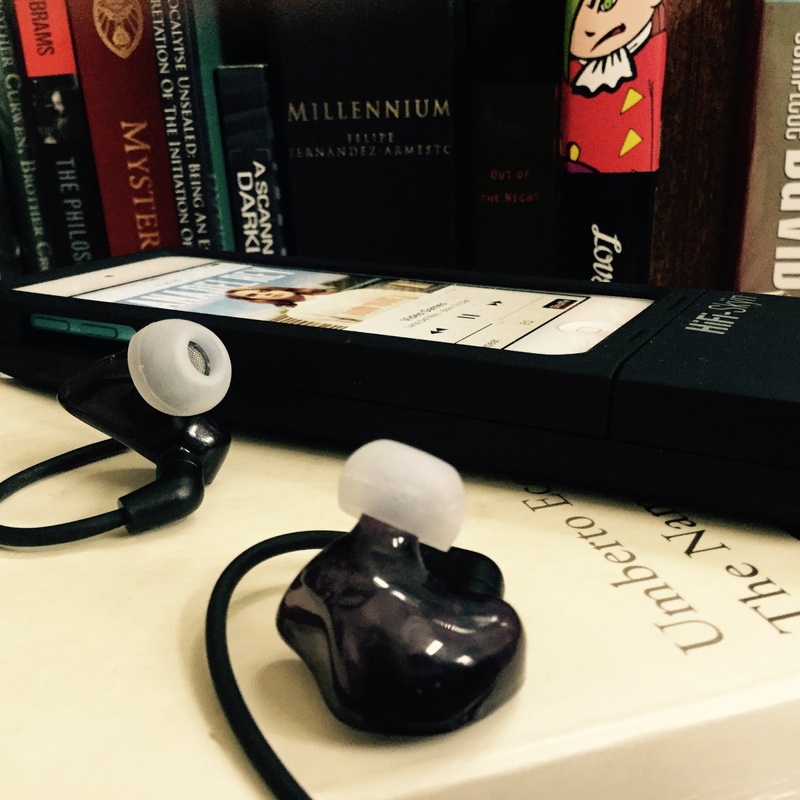 Thanks to Paiaudio for sending us the MR3 IEM for review.